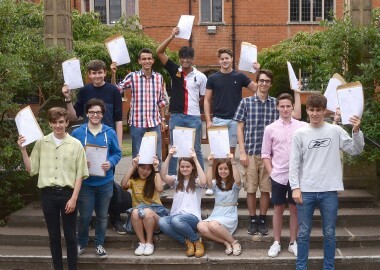 The A level results have improved for the third year running; we are delighted for our A level students who deserve the outstanding results that they achieved. 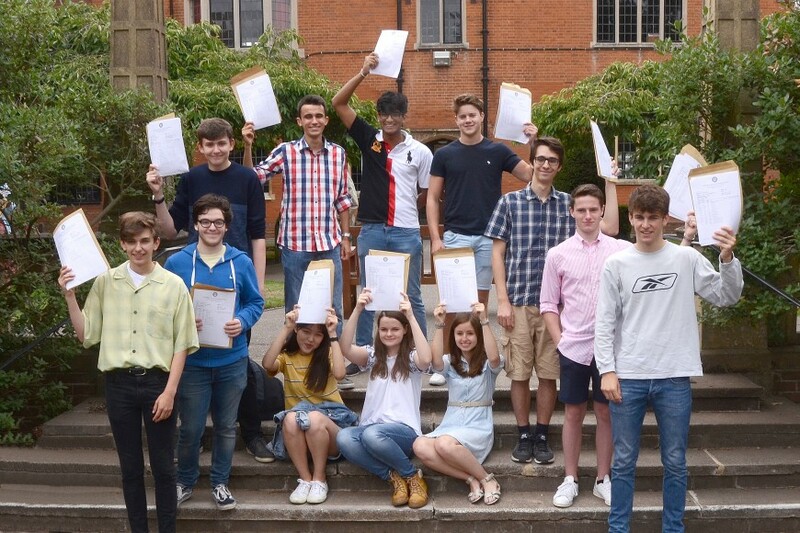 With 72% of grades at A* or A, we had 100 students achieve 3 A grades or better, 32 students who achieved 3A* or better and five students who achieved at least 5 A levels graded at A*. Once again they go on to the best universities around the world and we wish them well.